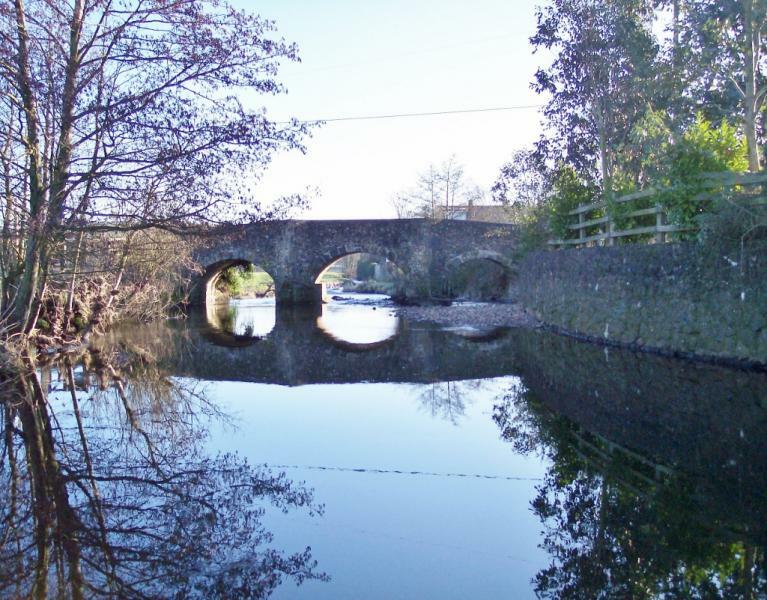 This pleasant, mainly flat, walk starts in the historic market town of Colyton and passes through fields by the meandering River Coly, before reaching Northleigh. The route then crosses over the river before ending in Church Green, just west of Farway. and is one of 46 AONBs in the UK.